Professor Claire Williams, Chair of Neuroscience in the School of Psychology & Clinical Language Sciences at the University of Reading, UK visiting for the launch event of Blueberries NZ says her latest research investigating the short-term effects of blueberries on cognitive performance in older adults is currently going through peer review and should be published in the coming months. 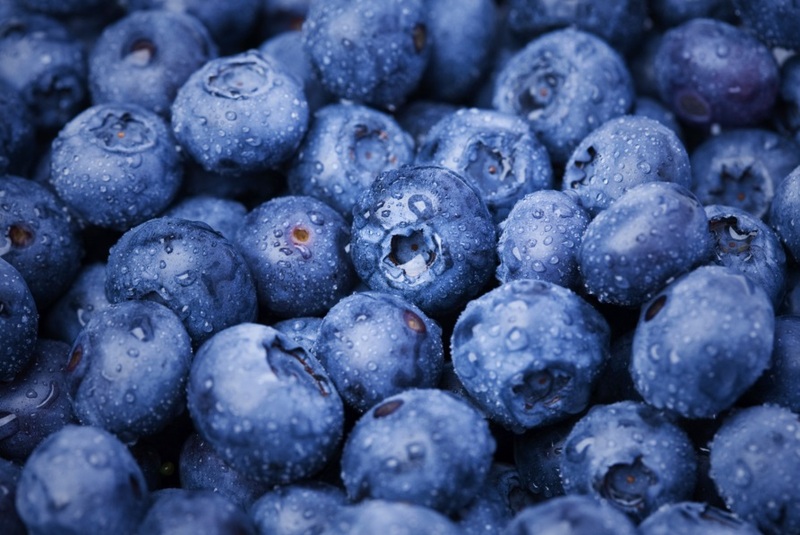 This important research has shown that a single serving of blueberries early in the day in healthy older adults helps to maintain their cognitive performance through the rest of the day. 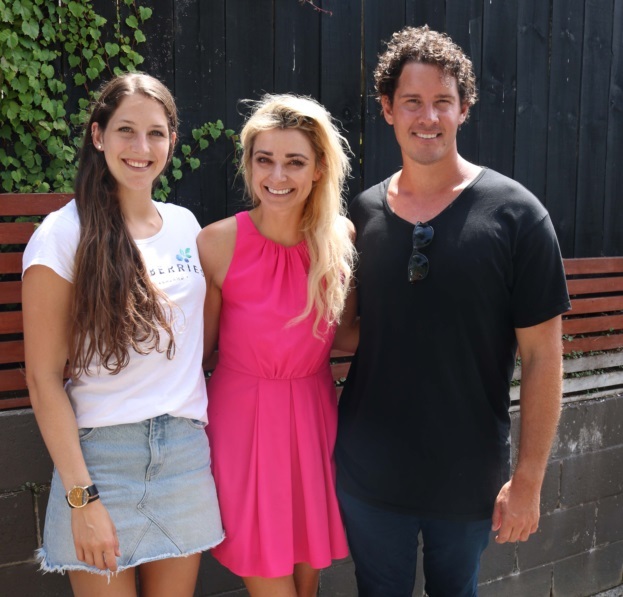 Eliza McCartney, Erin Simpson & Zac Franich. Blueberries are now available all year round, and in abundance from December until March.